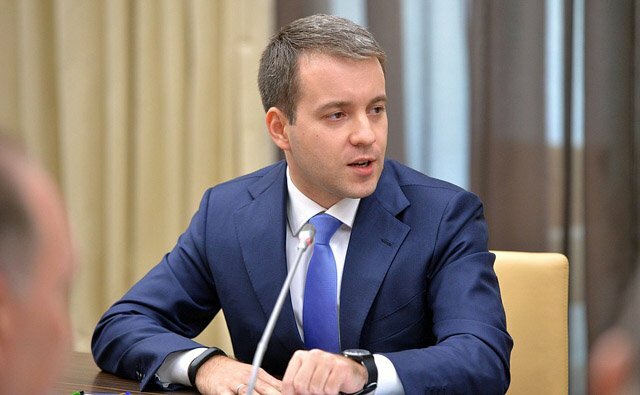 Russian minister Nikolai Nikiforov says that it’s likely that Russia will never legalize Bitcoin due to it being a “foreign product.” However, Russia is still gung-ho on blockchain technology. Cryptocurrency and Russia have been an intriguing mix over the last few years. The acceptance of Bitcoin, mining, and cryptocurrencies in general has gone back and forth between acceptance and rejection. Now it looks like Bitcoin may be shot down for good in the Russian Federation as Russian Minister of Communications and Mass Media Nikolai Nikiforov says that it’s quite likely that Bitcoin will never be legalized. For Bitcoin enthusiasts in Russia, I assume life can be pretty frustrating. It was only back in 2016 when the Russian government was considering legislation to make Bitcoin mining illegal and punishable with a 7-year jail sentence. The main reason for this attitude was that cryptocurrency was considered a national security threat and would damage the economy. This year saw a remarkable change as Russia began to embrace cryptocurrency and actively sought to challenge China when it comes to Bitcoin mining and technology. It was just a few weeks ago when Nikolai Nikiforov announced that Russia was creating its own cryptocurrency: the CryptoRuble. This led to speculation that cryptocurrency mining could be banned outright once the CryptoRuble was introduced. Further muddying the waters is the fact that Vladimir Putin recently called for a good deal more regulation for cryptocurrencies and ICOs. Bitcoin is a foreign project for using blockchain technology, the Russian law will never consider bitcoin as a legal entity in the jurisdiction of the Russian Federation. However, I think that it is quite possible to use blockchain technology and the use of various digital tokens. The Communications Ministry has drafted a document concerning the details on adopting and regulating cryptocurrency and submitted it to the government. Full details of the document are not known, but some officials have stated that cryptocurrency mining will still be allowed once legislation is put into place. It appears that the idea of licensing miners has been discarded, and the consensus is that they will now be taxed instead. As for the final fate of Bitcoin in the cold clime of Russia, we’ll just have to wait and see. 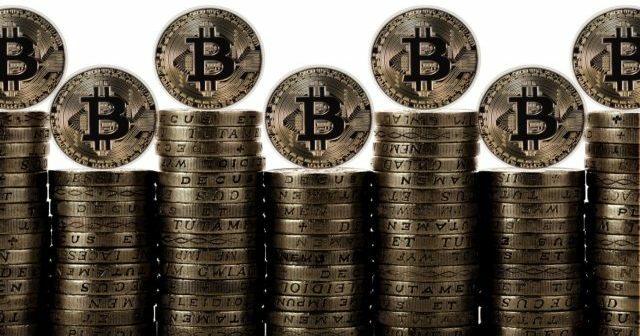 Do you think that Russia will not legalize Bitcoin? If they do, how will this impact the country’s growing reputation as a crypto hub? Let us know in the comments below. 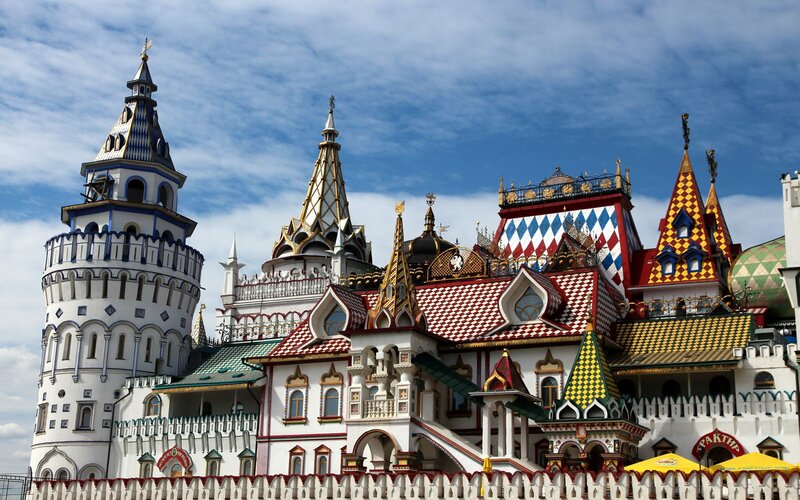 Images courtesy of the Kremlin, PxHere, and Bitcoinist archives.